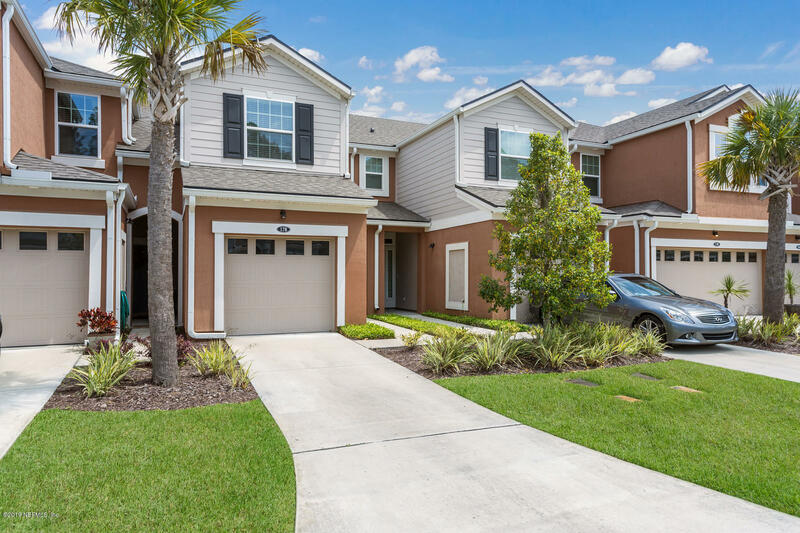 Durbin Crossing is a great neighborhood located in St Johns County just outside of Jacksonville. Many people love this neighborhood for the great amenities and the school system. If you are looking for a new construction home, let us do the negotiating for you. We will represent you, and not the builder, like their site agents. We will be sure to negotiate the best deal on your behalf. We can also help you find seller owned homes, short sales and foreclosures. Contact us today to get started. Call, text, or email Mike Schwiebert, REALTOR today at 904-562-9345. It is 100% free for me to represent you as a buyers agent. Talk about a house that has everything!! 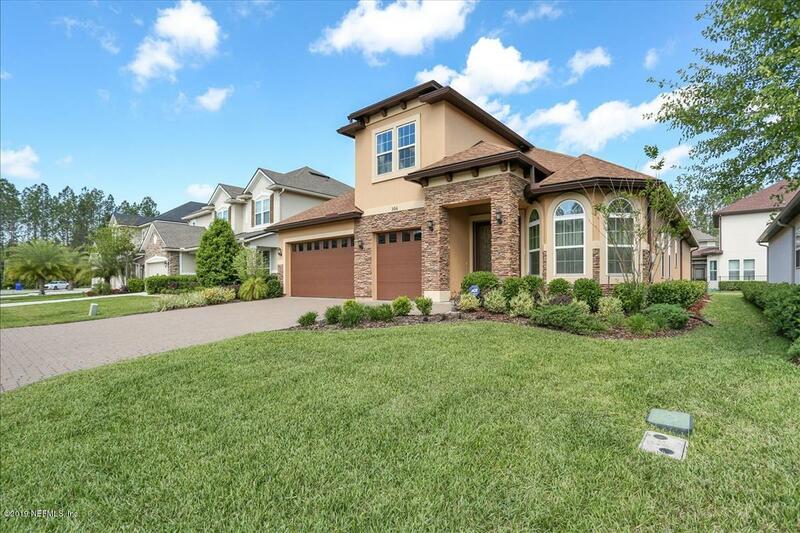 5BR/4BA 3576 sq. ft, bonus room, screened in lanai with in-ground heated pool and hot tub. Play golf on your own putting green! 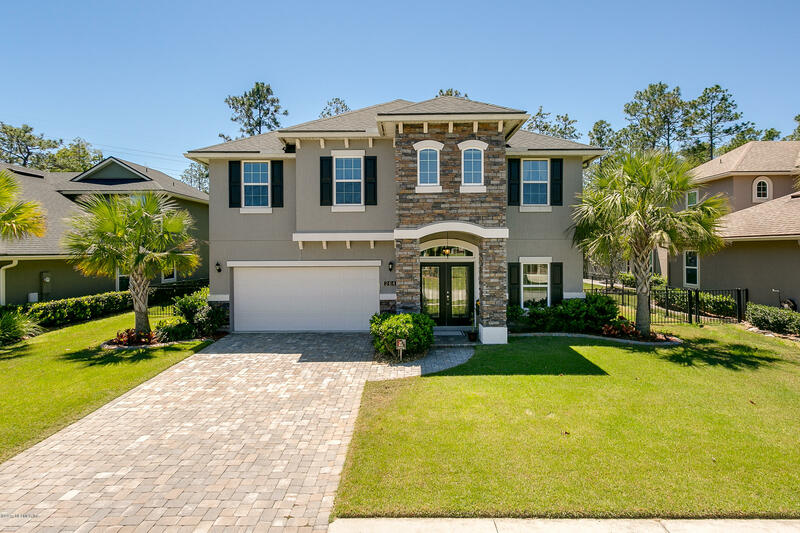 All this on a beautiful preserve lot.Hand scraped wood floors, gorgeous gourmet kitchen with stacked stone island, beautiful back splash and custom touches throughout. 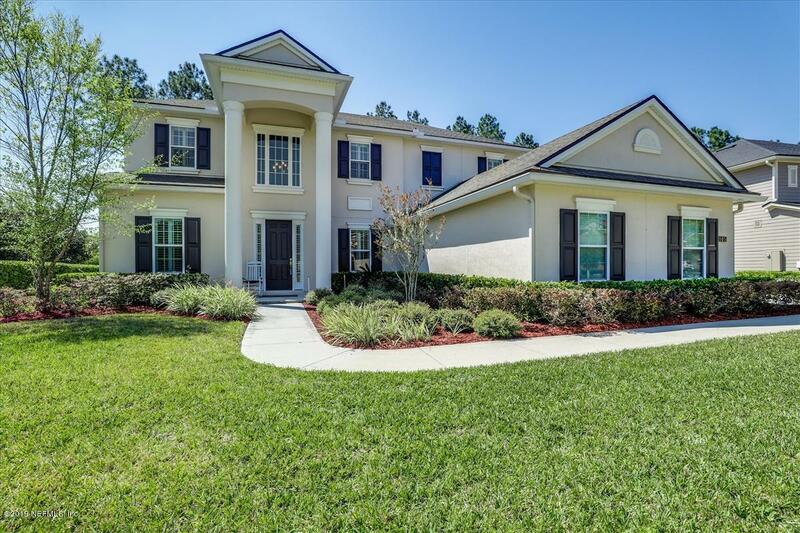 Immaculate Custom Riverside built home in Durbin Crossing, located in the highly sought after Patriot Oaks Academy and Creekside HS zone. Perfect proximity to the new 9B and Durbin Park Town Ctr. Central to 2 Community Pools. Luxurious, full brick Toll Brothers expanded ''Clarington'' model situated on a spacious homesite. This beauty feat. a fully equip. gourmet kitchen w/off-white 42'' cabinets w/crown molding, s/s appl., granite tops, tile backsplash, an extra large Bimini island, & butler's pantry. 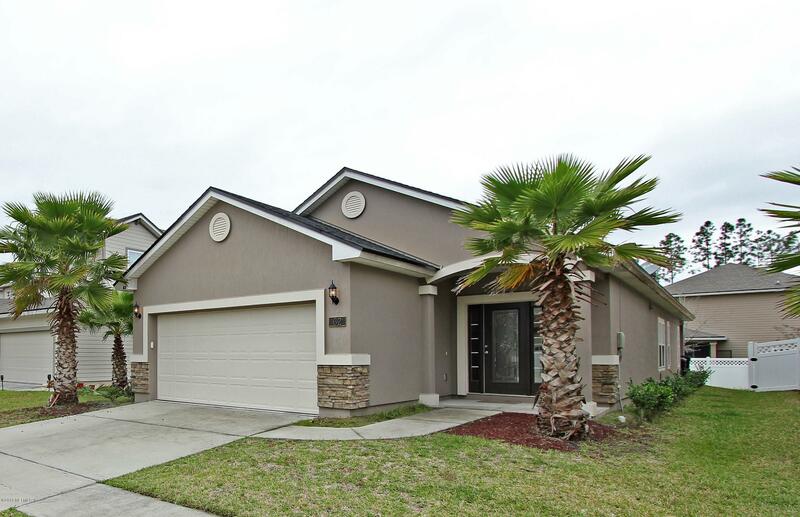 Beautiful 5 bedroom, 3 bath home located on a cul de sac in desirable Durbin Crossing! Plenty of living space with a den, living room, family room and dining room. Kitchen features new appliances and updated tiled backsplash. 3 car garage! Enjoy outdoor living with the oversized fenced-in back yard with plenty of room for a pool. Exterior has been recently painted. MOVE IN READY! Charming immaculate three bedroom home on large 63 ft frontage lot in highly desired Durbin Crossing. 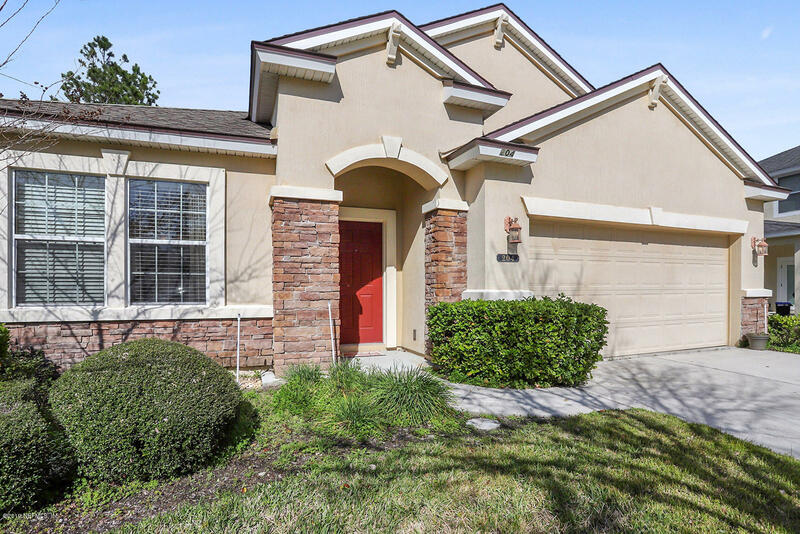 Low maintenance home with tile floors throughout, 10 foot ceilings in family and dining rooms, secondary bedrooms have brand new carpet, breakfast nook with French doors leading to large screened-in covered lanai, kitchen includes French door style refrigerator. Private and serene home situated on a preserve on a cul-de- sac. Quiet neighborhood. Builder model home built in 2011. 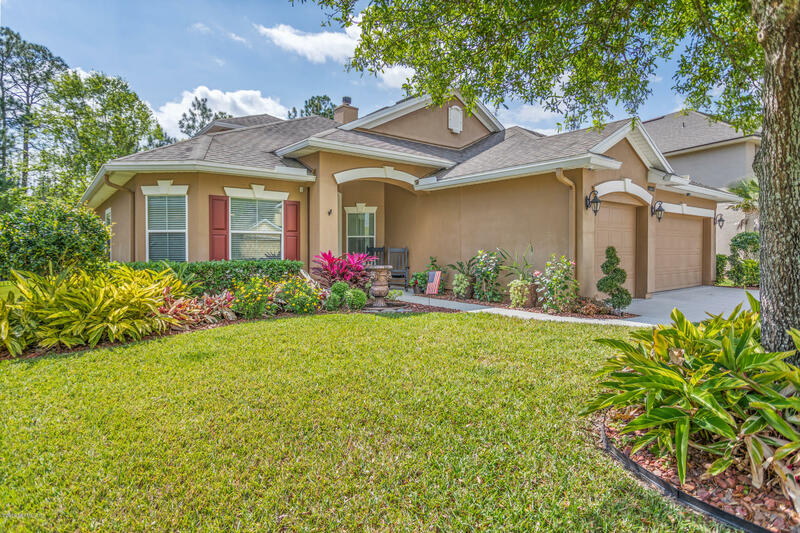 Located in Durbin Crossing Community in St. Johns County School District. Neighboring schools are Patriot Oaks Academy & Creekside High School. Community Amenities include Clubhouse, Pool, Fitness Center, Playground, Basketball, Tennis, Volleyball. Absolutely move-in ready. 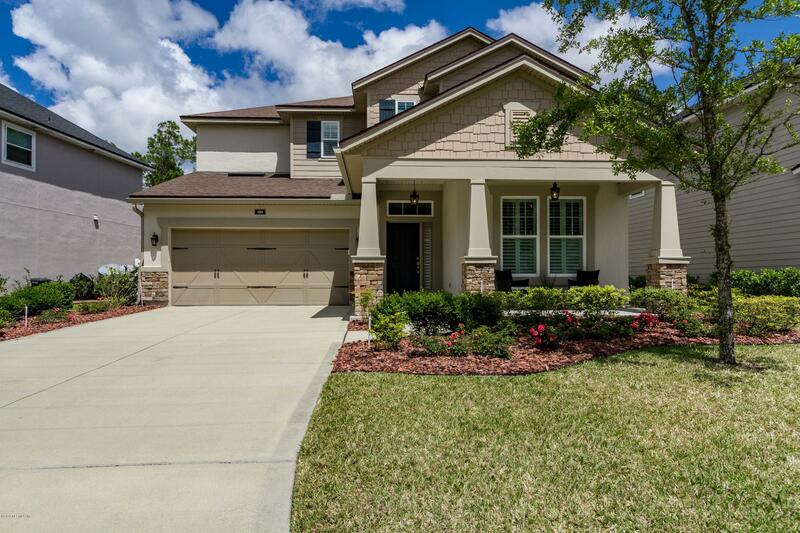 Beautiful 4/3.5 home in desirable Durbin Crossing! Entertain in your formal living room or dining room with coffered ceiling, chair railing and built-in cabinets with granite countertops! Well appointed kitchen with 42'' cabinets, subway tile back splash and counter top breakfast bar overlooking spacious family room and covered patio. Enter the double front doors to a beautiful sweeping staircase with a stunning view of the water beyond. This home has everything you could want in a home. Impressive combo Living/Dining room with 24 ft ceilings. Better than new! 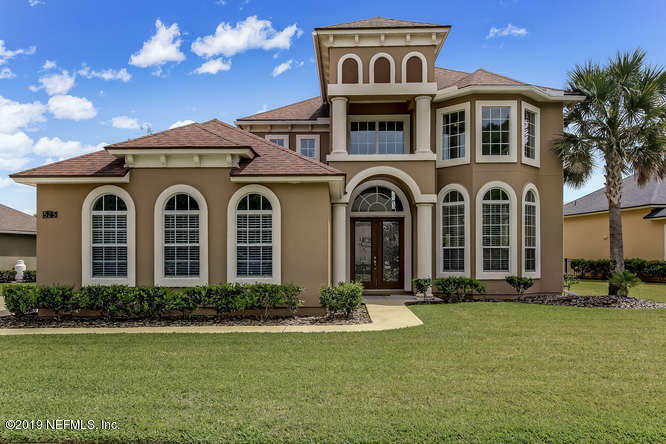 This amazing home features 6 bedrooms plus office -master, additional bedroom and office on first floor, beaming 2 story foyer, gorgeous wood floors downstairs with exception of bedrooms, 8 ft doors downstairs, and plantation shutters. The chef's delight kitchen features double ovens, ample cabinets, eat in area and seating at the breakfast bar. 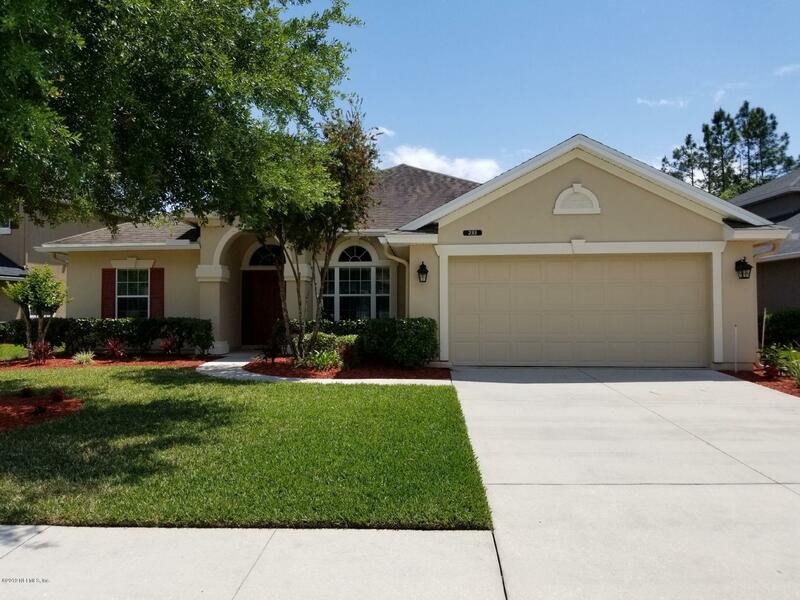 Enjoy your new Florida Lifestyle in this tastefully appointed home; 4 bedroom, 3 bath is nearly 3000 square feet of wide-open living space with ample upgrades & updates.Separate/formal living and dining spaces, high ceilings and custom window treatments.